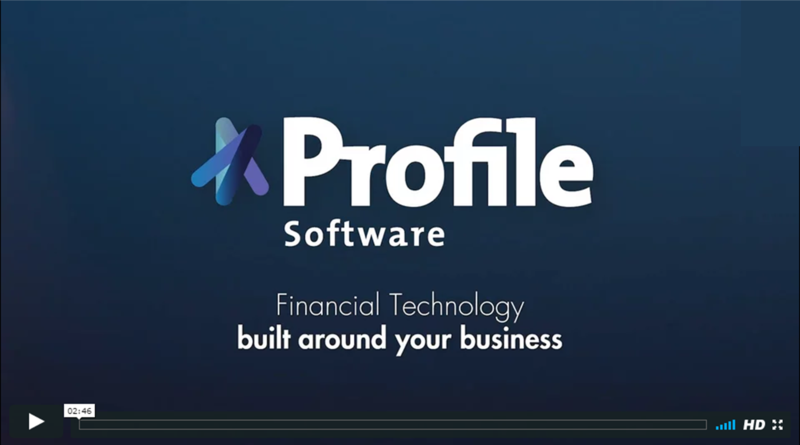 Capitalising on its 28 years in the marketplace, Profile Software develops and delivers innovative software platforms for the banking and investment management industries. Its solutions have been competitively ranked on top positions due to their functionality and technology while client experience is always a priority to the Profile team servicing a growing clientele worldwide. Axia and IMSplus are award-winning investment management platforms appearing on industry reports highlighting their excellence in functionality and service provided. 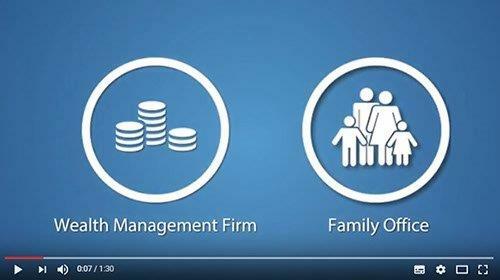 As the wealth management industry is evolving so do Profile's solutions to offer automation and advanced features ranging from portfolio management, advisory, financial planning to robo-advisory, in a multi dimensional environment, able to automate the operations for end-to-end unique user experience. Other solutions Profile develops for the financial services indsutry include: FMS.next suite that provides digital banking functionality for established (traditional), challenger and private banks as well as marketplace lending firms and RiskAvert, a modern risk management platform for powerful reporting covering all approaches. Profile Software is an award-winning banking and investment management software provider. The company has a presence in 35 countries and offices in key financial centers. Its solutions have been competitively ranked due to their functionality and technology. The company continues to introduce innovative and pioneering platforms for the financial services organisation with the most recent being the Robo Advisory solution, which support both fully automated self-service and a hybrid model to advance existing services. 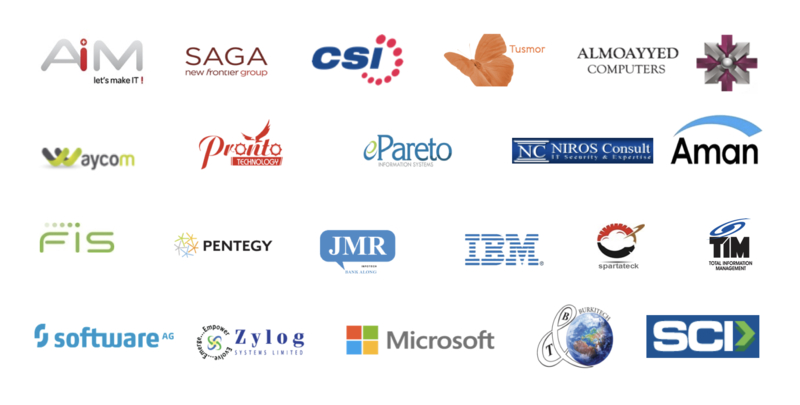 Being distinguished to deliver superior client service, Profile prides itself for the dedication and committment to supporting firms internationally to help them achieve their business objectives through the rich functionality available in its platforms that enables compliance, improved productivity, reduced operational risk and easy integration. Profile Software is developing its partners' network across the world to be able to support local customer needs with industry-related specialised IT firms that would be able to market and support its range of offering. In order to complement its products for specific projects also forms alliances with established focused IT vendors developing internationally tested platforms so as to address holistically the complete needs of financial services institutions, where needed. 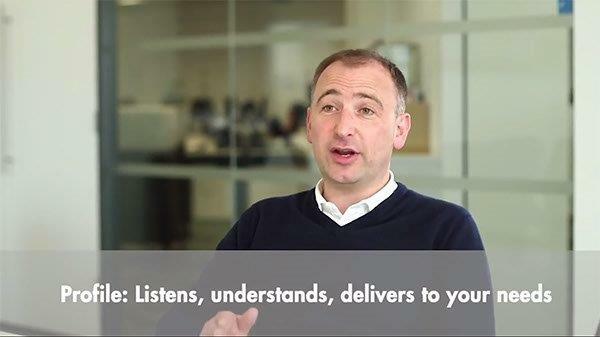 Robo advice and beyond. What are the gains?